Are you concerned about your privacy? If yes, then I am sure you don’t like your private data being cached by companies like Google and Apple. But there is very little one can do as 99% of the mobile OS market is controlled by these 2 tech giants. Well if you don’t want your privacy to be on the mercy of Google’s Android and Apple’s iOS, then Mr. Gael Duval might have just the best alternative for you. Gael is working on Eelo an Android-based operating system. But wait!, Isn’t it Android based? Well it might be android based but it has no connections with Google whatsoever as Eelo won’t be using any Google Services and will be completely open source. Project Eelo is given after the name eels, which are small fishes that can hide into the sea. Duval, the creator of Mandrake Linux understands that people want security and better privacy but at the same time they want to use mainstream apps as well. He doesn’t want Eelo to make the same mistake that FirefoxOS made and therefore Eelo won’t be a Linux based operating system. It will be based on the android clone LineageOS, which itself rose from the ashes of CynogenMod. 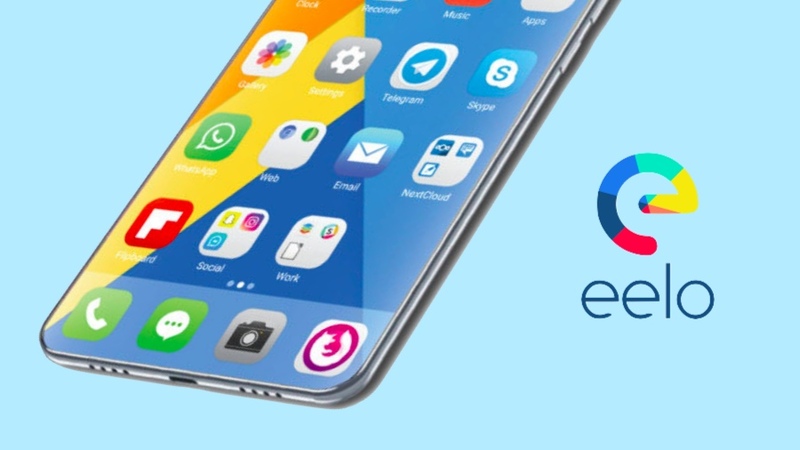 He confirms that he will not let Eelo turn into a business like CynogenMod, although that doesn’t mean that it will be free for everyone as Duval envisions preloaded versions of eelo on smartphones and premier services for enterprises, but the primary focus will not be on the profit. Although Duval himself is new to Android development but he has a great team of full stack developers who are interested in the project. Eelo is running as a beta after several weeks of development. The main challenge was not to create a new front end but to get rid of Google Services and Google play store, which although not necessary, but are very useful. Duval is using F-Droid and APKPure which are alternate Android program repositories for installing programs. He also envisioned an “Eelo store” for delivering free applications like APKPure and open-source applications such as offered in F-Droid. Duval plans on using MicroG for replacing Google Services and Magisk Manager to deal with programs that use Google’s SafetyNet Attestation API. Magisk Manager will enable applications to run on rooted systems that would normally block them. For searching Duval plans on offering the privacy enabled DuckDuckGO and the new search engine Qwant. But we all must agree that in terms of search engine Google is the best. So users will be given an option to select his/her own search engine. Eelo will be using Global Cyber Alliance’s Quad 9 DNS (Domain Name System) that will ensure privacy while blocking access to malicious websites. Project Eelo is still in its development stage and Duval is raising support on Eelo’s Kickstarter campaign which has currently reached about 51 thousand euro. 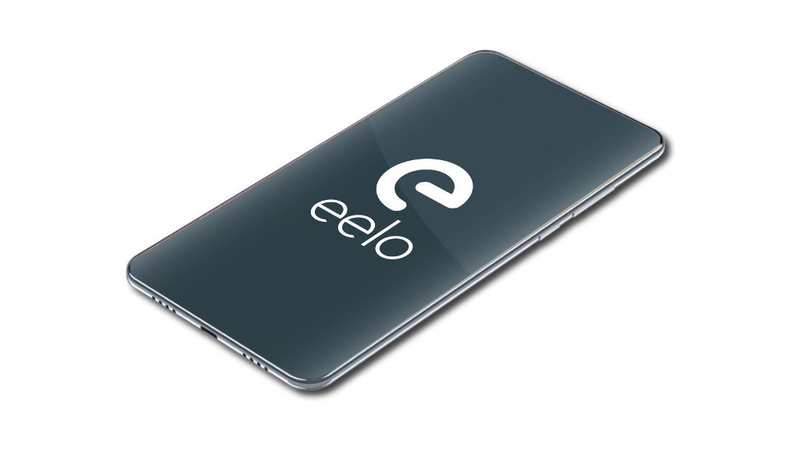 Although all the previous attempts to find alternatives of Android and iOS have failed miserably, it would be interesting to see whether Eelo will work. Also the project has already kicked into development and will soon arrive on LeEco e2 and Xiaomi Mi 5s. Eelo will be supported on alot of Android device including the Nexus 6P and OnePlus 5. Fascinated with Eelo? Then tell us what you think and the features you’ll want to see. The comments is there, and endeavour to share this article across to your friends. Always remember that your data is your data, do not let anybody compromise it.